Forms of Payments credit card (plus fees) , cash, cashier’s check or money order. 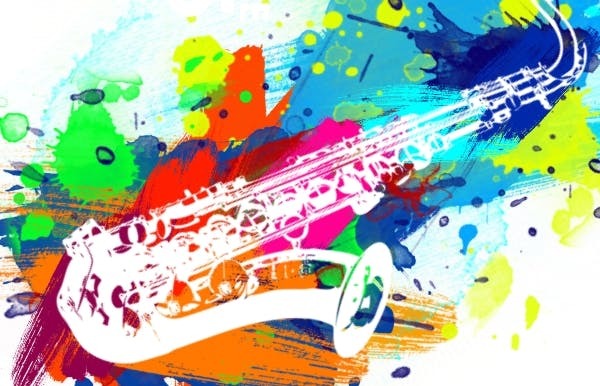 The Seabreeze Jazz Festival in Panama City Beach combines the top national smooth jazz artists with a full weekend of fun, sun, great beaches, and good times The event now attracts thousands people from the USA, Canada, and Europe for the ultimate performance-packed weekend of jazz. Trip insurance can also be purchased separately.